14-Page booklet for Art. AIDS. Action. 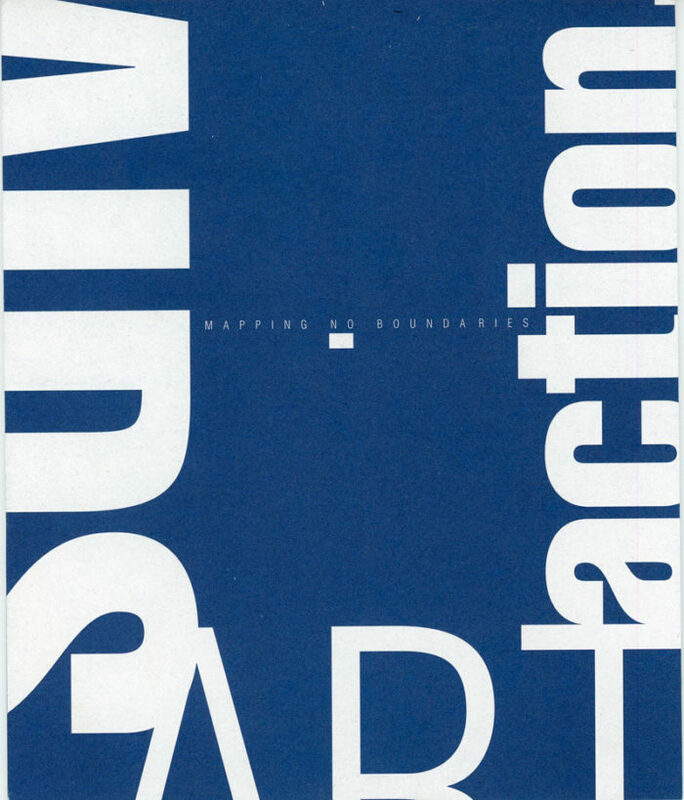 Mapping No Boundaries, a presentation of exhibitions and programs that drew attention to the AIDS pandemic, organized by Visual AIDS, 1998. Participating museums and galleries included The Brooklyn Museum, The Morgan Library, Dia Center for the Arts, P.S. 1, The Kitchen, Anina Nosei, Jack Shainman, Pat Hearn, A.I.R. Gallery, Brooke Alexander, P.P.O.W, and others.